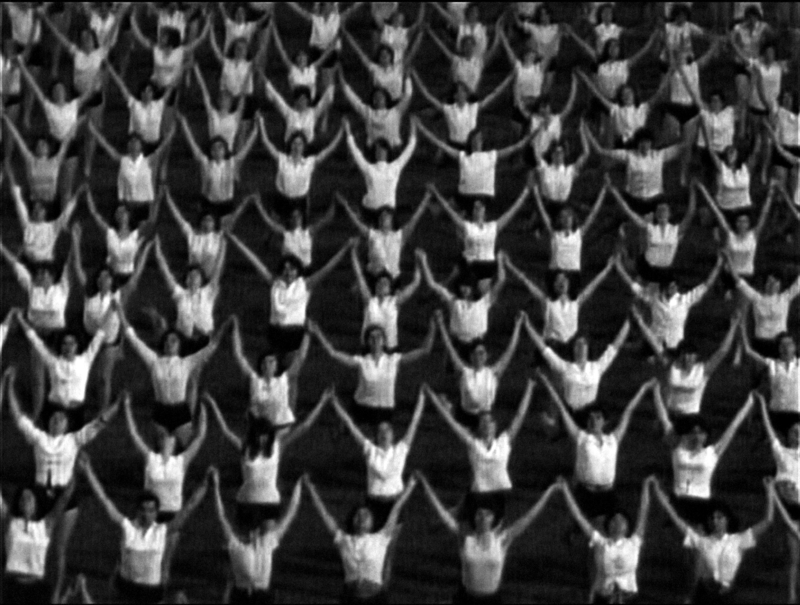 The Dutch premiere of the film Yugoslavia, How Ideology Moved Our Collective Body (2013) by artist and filmmaker Marta Popivoda. The event is organized by artTrace foundation and is a part of Eastern Neighbours Film Festival (ENFF) On Tour program. Cultural event marking the 50th year of the Filipino people’s struggle against imperialism, bureaucrat capitalism and feudalism, organized by the National Democratic Front of the Philippines International Office and the Linangan Art and Culture Network. 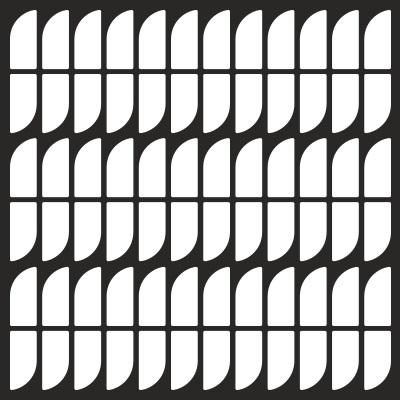 Oud-Utrecht presents their yearbook of 2018 (event is in Dutch). 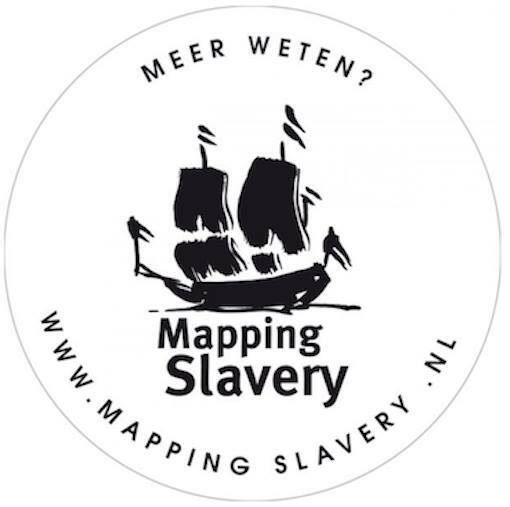 Gathering organized by Mapping Slavery, work group Gepeperde Straten (an initiative of the City Council of Utrecht), BAK, basis voor actuele kunst, and Tori Oso Utrecht. 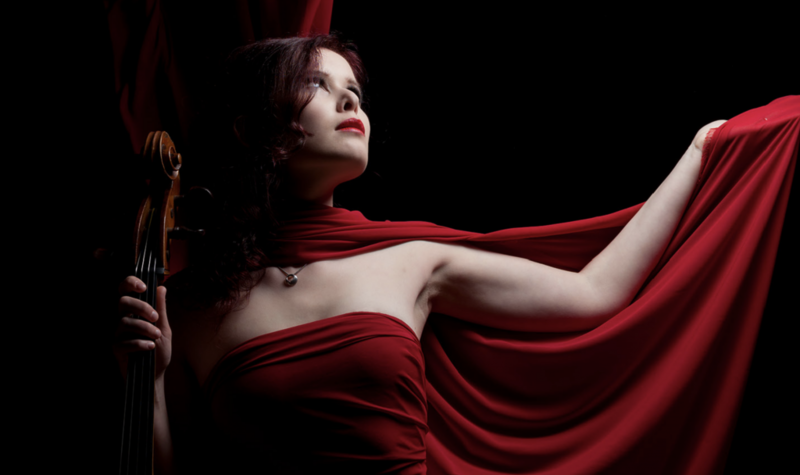 Concert of cellist Maya Fridman, organized by Gaudeamus on the occassion of Utrecht Centraal on 3 June 2018. The Closing Academy in Utrecht is the final event of the Urban Heat research programme. During the three days artists participating in the platform will present performances developed during the project and see each other’s work. The shows get contextualized by other art work at SPRING. 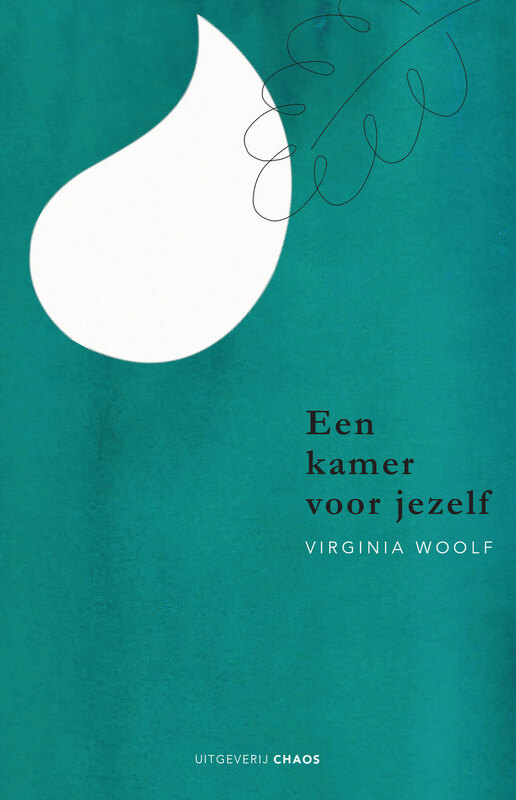 Book launch of the Dutch translation of A Room of One’s Own by Virginia Woolf, organized by publisher Uitgeverij Chaos (event is in Dutch). 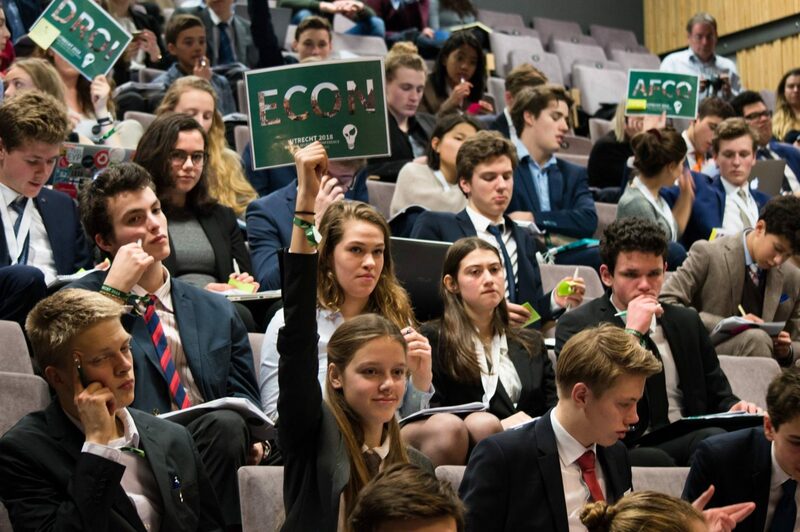 The European Youth Parliament organizes a 5-day conference in Utrecht, with the theme Towards a Sustainable Europe, Embracing Innovation. The last day of the conference takes place at BAK.